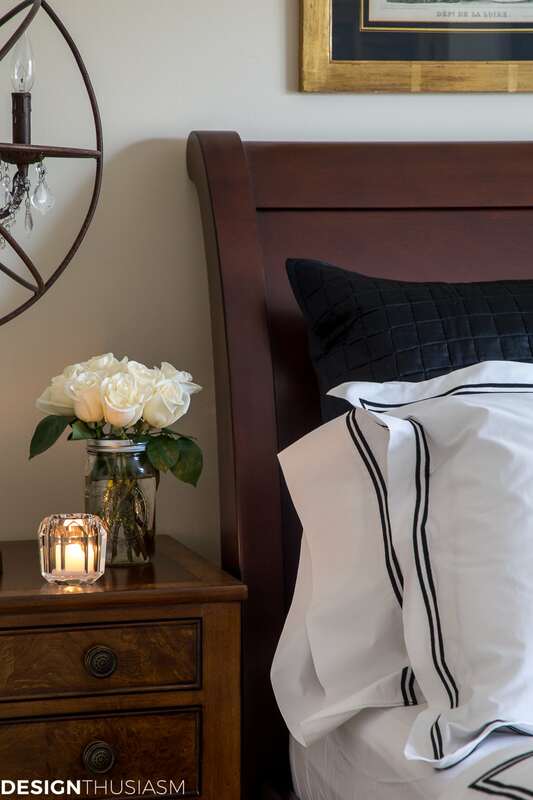 Welcome to Home Style Saturdays 116, a place to be inspired by all things related to styling your home, from DIYs to room updates and everything in between! 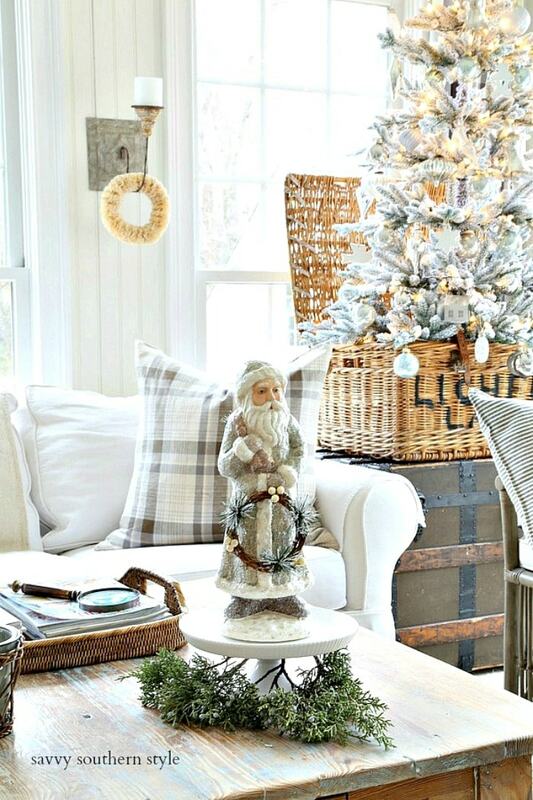 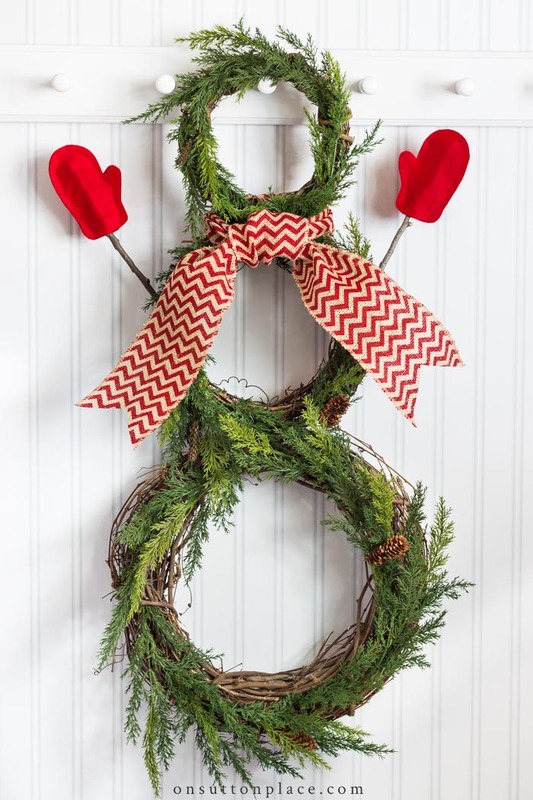 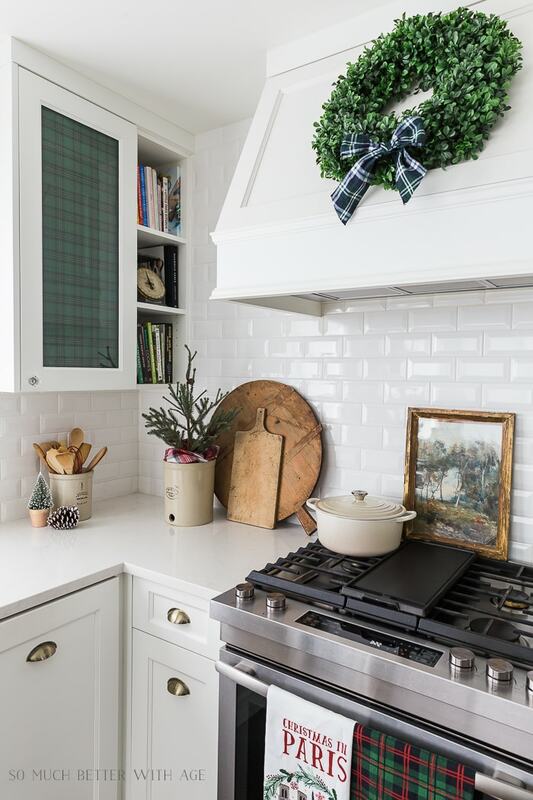 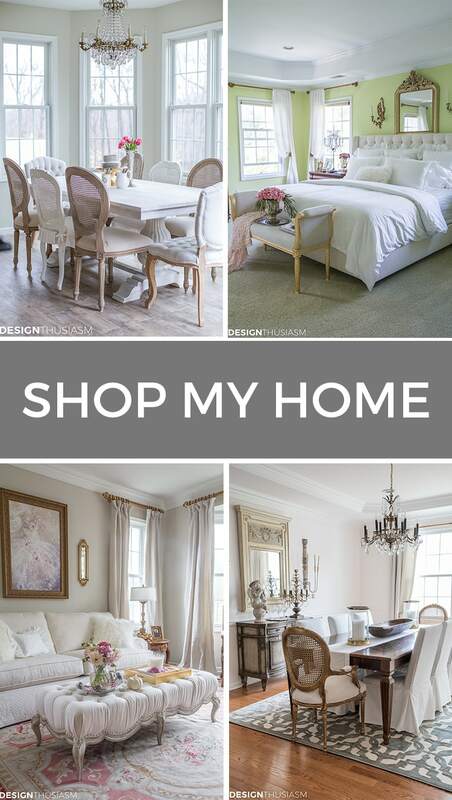 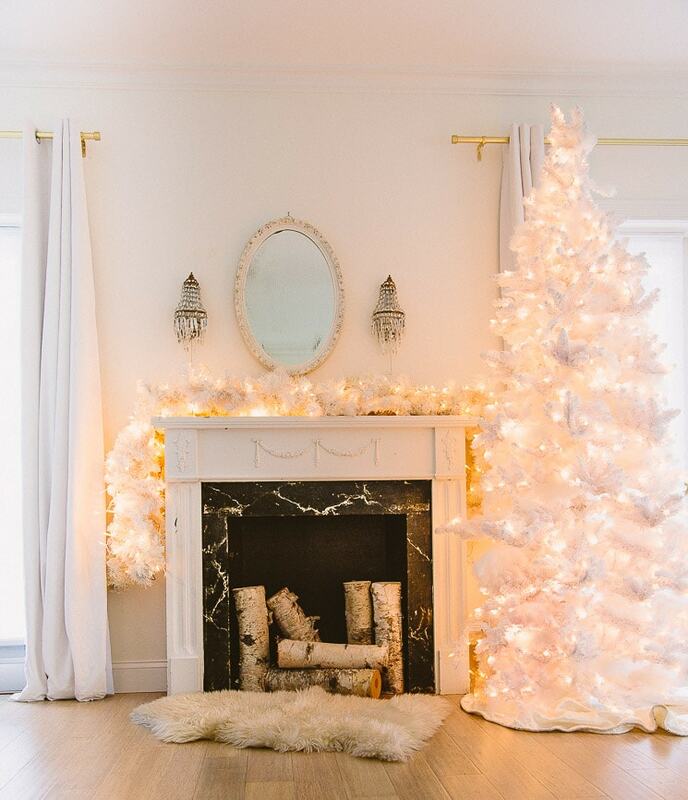 Well friends, we have another great collection of posts to share with you this week, including tips for a white tree, decorating with plaid in the kitchen, updating a wreath, luxury guest room ideas, a snowman wreath DIY, and neutral French decor for the holidays. 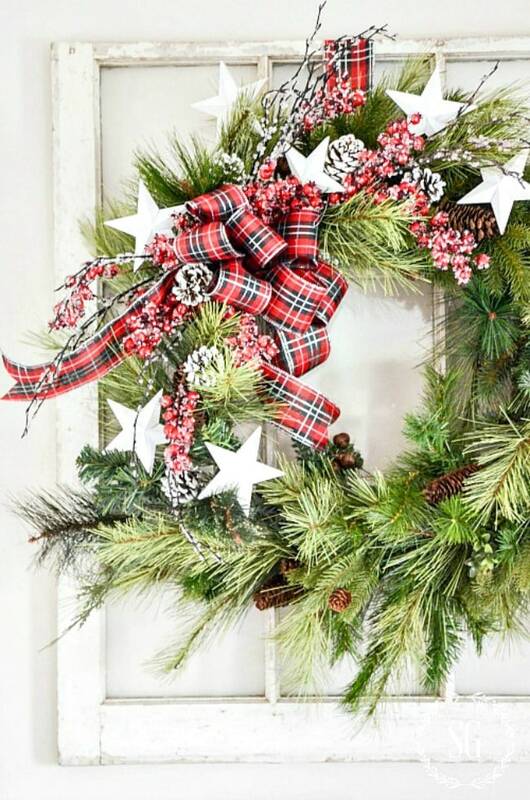 I hope your plans are going well and you’re taking the time to enjoy the season.